Newly constructed shops and halls . 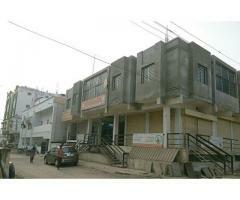 Newly constructed Shops for rent near central bus stand with all the basic facilities. 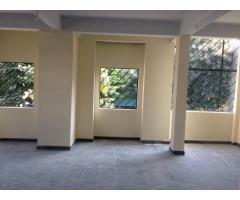 Office - Shops - Commercial Space Gulbarga (Gulbarga) June 9, 2016 25,000.00 Rs. Office - Shops - Commercial Space Gulbarga (Gulbarga) June 9, 2016 7,000.00 Rs.